∙ Appointed for service in Canada in 2018. Rob Brynjolfson has been involved in cross-cultural ministry since he left his home in Vancouver, BC, at the age of 18 to serve with International Teams in Bolivia as a church planter. Rob returned to Vancouver to study and met his wife Silvia from Argentina who was on her way to Spain as a missionary with Worldwide Evangelization for Christ (WEC International). Together they served with WEC International in Spain and Equatorial Guinea. After their first furlough Rob and Silvia were not able to return to the field due to a medical condition of one of their children. Continuing under WEC International they launched and directed GATEWAY Missionary Training Centre in Langley, BC offering pre-field training for missionaries. This experience introduced Rob to the International Missionary Training Network of the Mission Commission of the World Evangelical Alliance which Rob later directed. 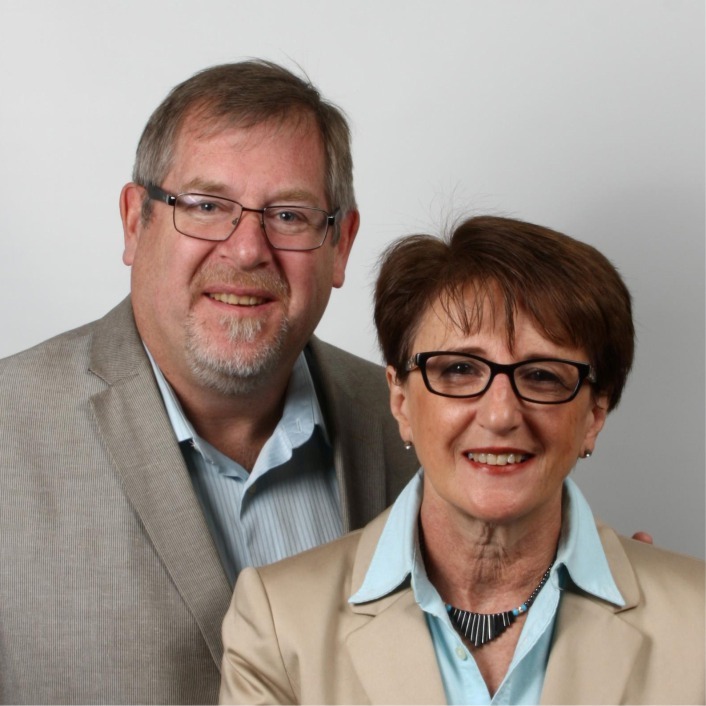 In 2008 Rob assisted in starting the Leadership Institute of the World Evangelical Alliance and in 2010 he joined the Senior Leadership Team of the WEA and became the Director of the Leadership Institute. He served as the Director of Leadership Development with the WEA until 2018. Over the years, his ministry was primarily focused on leadership training, and competency-based curriculum development providing consultation services for schools and programs around the world. Rob is now sharing his time between Northwest Baptist Seminary as the director of Global Initiatives and Fellowship International as the Assistant Coordinator of International Leadership Development. Rob earned a Bachelor of Religious Education at Northwest Baptist College in Vancouver, a Master of Divinity degree at Regent College, and Doctor of Ministry degree at Trinity International University in Deerfield, IL. Rob and Silvia live in Langley, BC.